A very happy and creative new year to all! 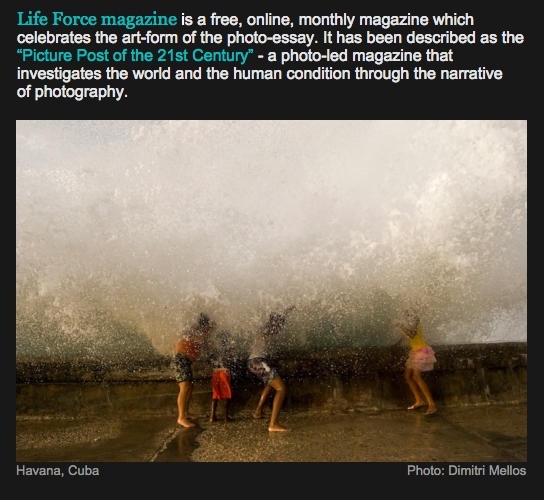 I am pleased to be starting the new year with my work being featured on Life Force magazine! I am so grateful to Visura for helping the work of myself and other emerging photographers get out there and reach more people!